ATENÇÃO: Só funciona no Windowx XP. 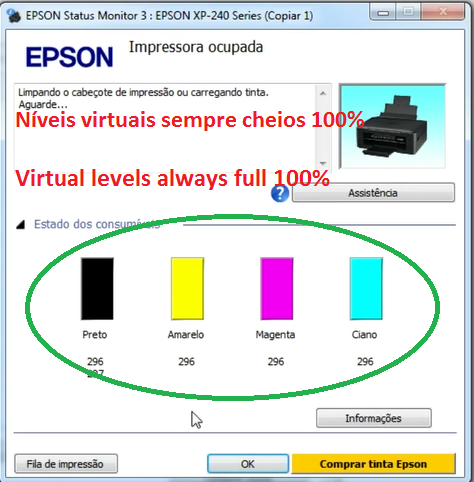 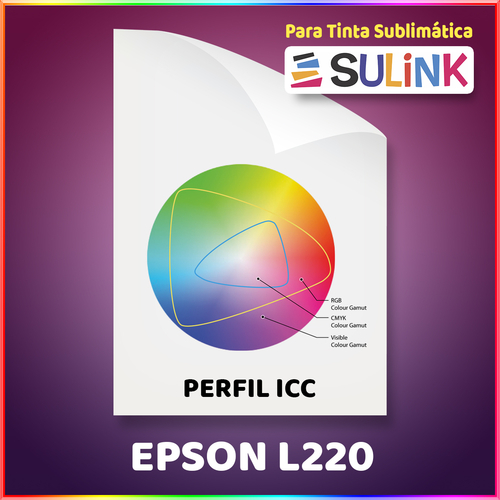 Software de Ajuste e Reset das Impressoras Epson TX730WD. 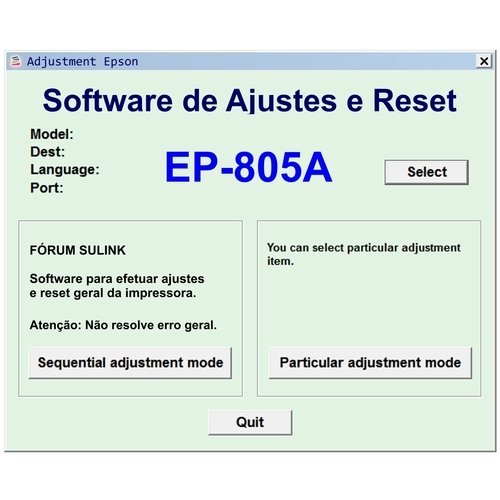 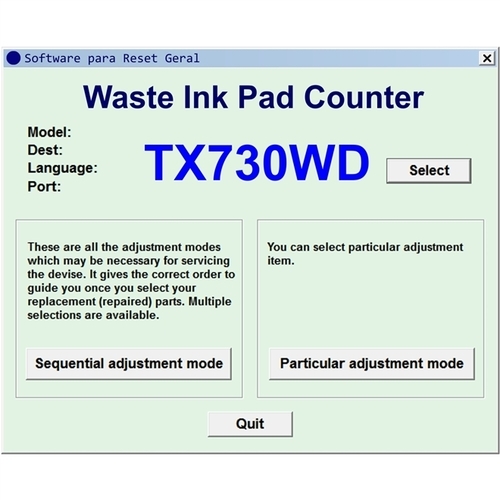 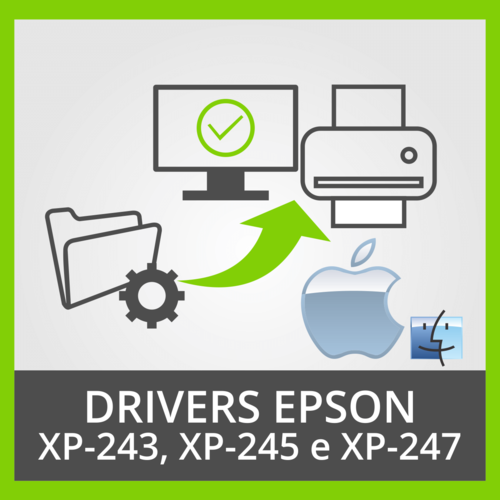 Epson TX730WD Printer Adjustment Software and Reset Software. 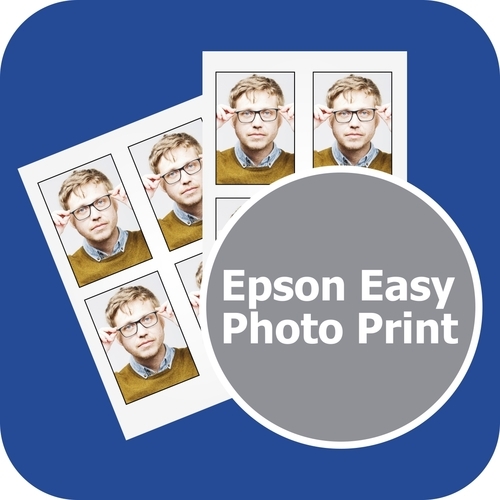 PLEASE NOTE: THIS FILE IS NOT AVAILABLE FOR SALE AND DOWNLOAD. 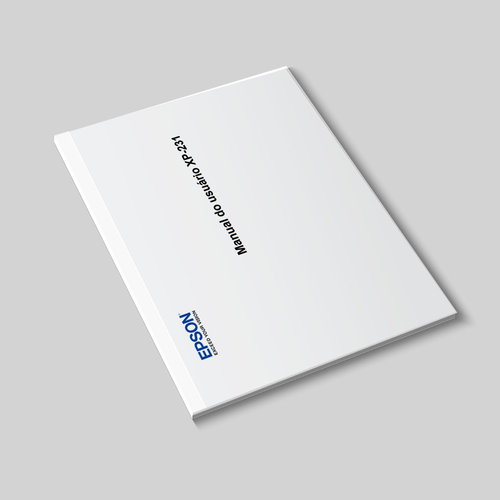 THIS FILE IS BEING DEVELOPED AND TESTED BY OUR TEAM.